The European Parliament has named a press room at its headquarters in Strasbourg after a murdered Russian journalist, Anna Politkovskaya. She was famed for her critical articles on the war in Chechnya, and the Beslan school siege. 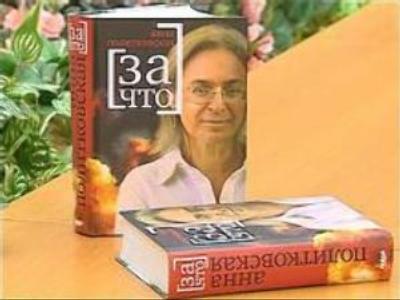 In 2006 Politkovskaya was shot dead in her apartment block in Moscow. Last August Russian prosecutors detained ten suspects in connection with the case. Several were later released. The reporter’s murder attracted worldwide attention leading to a heated global debate on the freedom of press and the safety of journalists.